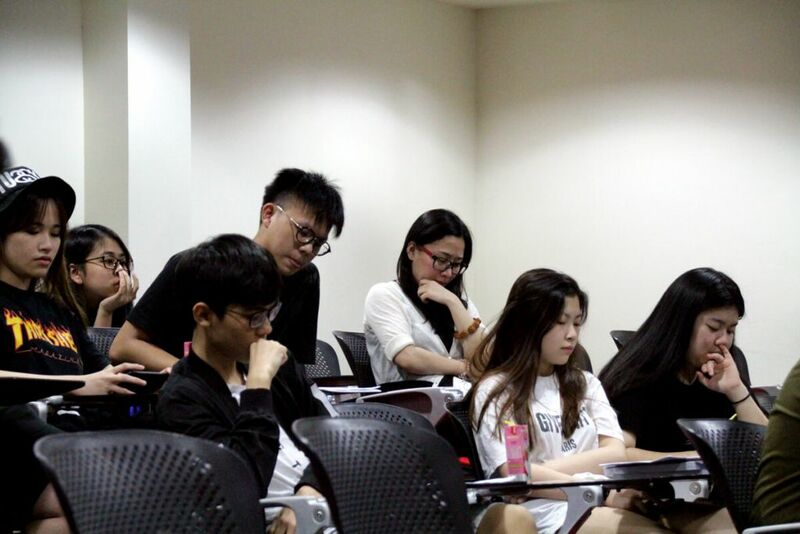 As our ‘O’ Level students from TMC College approach the end of their studies, questions like where to and what now, can be quite overwhelming for some. Hence, TMC College conducts progression talks, to help students understand and set goals, as well as provide them with academic options. Mr Alex, Senior Teacher at TMC College gave an opening speech followed by a progression talk, presented by Ms Pauline, Registrar of TMC Academy. A handout on progression pathways were distributed to the students while Ms Pauline went through in detail the academic options they could explore. This was especially helpful for students as they could seek advice from teachers and course consultants who were present at the talk. To conclude the session, students were asked to fill up a questionnaire on their academic interests and goals. This helps our student services team and course consultants to better understand our students’ academic needs and to provide them with adequate support and advice along their education pathway. At TMC Academy, we are every step with you, to pursue your academic dreams. At TMC College, we prepare students for the Singapore-Cambridge GCE ‘O’ Level Examinations, including an elective module that prepares students for another similar examination, Cambridge International General Certificate of Secondary Education (IGSCE). 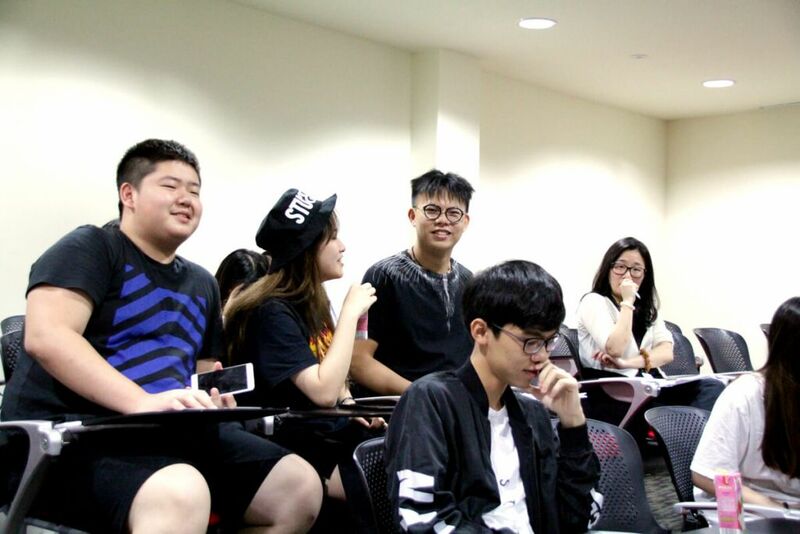 TMC College also provides courses to bridge international students who wish to enter the Singapore Education system or both local and international students who wish to continue with higher education leading to an undergraduate programme.